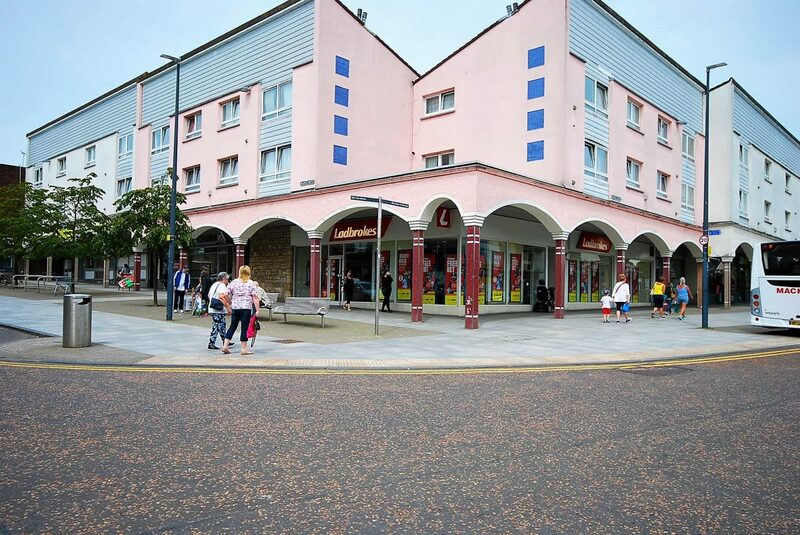 The premises comprise a mid terraced retail unit arranged over the ground floor only of a modern three storey building, with a separate means of escape to the rear. 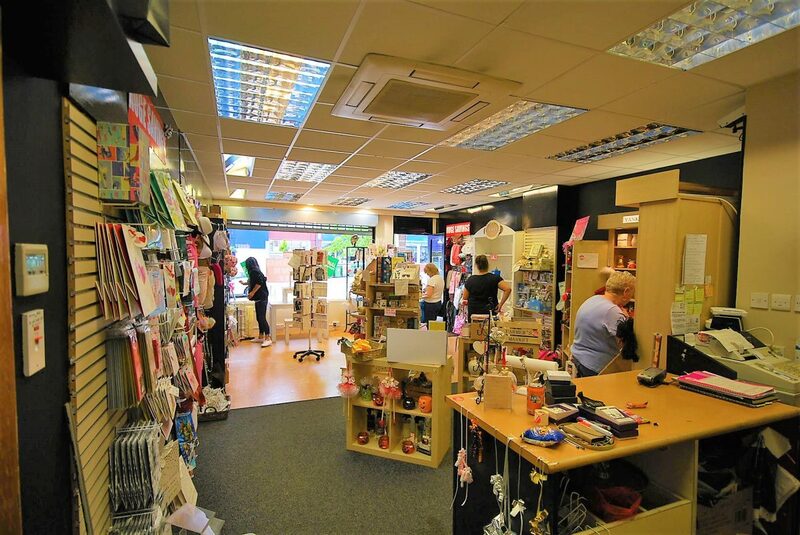 Front Shop: Open plan retail space. The floor is overlaid in a carpeted covering whilst the walls are plastered and painted and the ceiling is of suspended tiles with integrated air conditioning unit. Back shop: Could be extended into main retail space with removal of stud wall. The floor is overlaid in vinyl tiles whilst the walls are plastered and painted and the ceiling is tiled. Two w.c.’s are provided. The premises currently benefit from a Class 1 (Retail) Consent. All queries in relation to redevelopment / reconfiguration of the subjects should be addressed to Clackmannanshire Council Planning Department. Rental offers in excess of £8,450 per annum exclusive are invited. 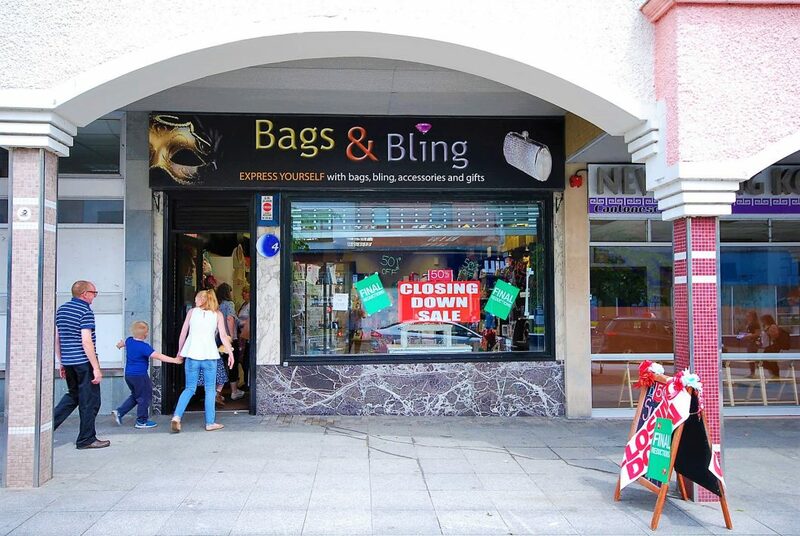 The premises are available on the basis of a new full repairing and insuring lease. The premises are also available for sale with further details upon request. The Rateable Value of the property is £7,800.